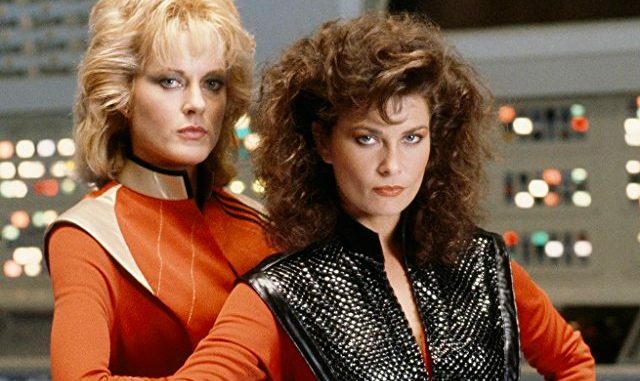 It was announced by Desilu Studios that it is going to make the much-awaited sci-fi movie VThe Movie, a big-budget version of the extremely successful and critically loved mini-series from the 1980s. 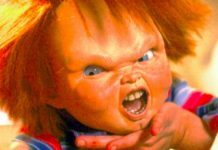 The original series’ creator Kenneth Johnson is going to write and direct the movie, and it will be produced by John Hermansen and Barry Opper. This is what Kenneth Johnson said about the new project. Flamboyant businessman Charles B. Hensley had acquired Desilu with a vision of turning Desilu into a global entertainment and commercial giant. The much-awaited project came to Desilu courtesy of development executive Sean Stone. This is what Charles B. Hensley said in a statement about recreating this hit TV series as a movie. The original miniseries from the 1980s was about an alien race that landed on Earth under the disguise of humans, but, needed special glasses to protect their eyes. However, a few humans become doubtful and find out their real plans to capture the planet and ready themselves to resist. 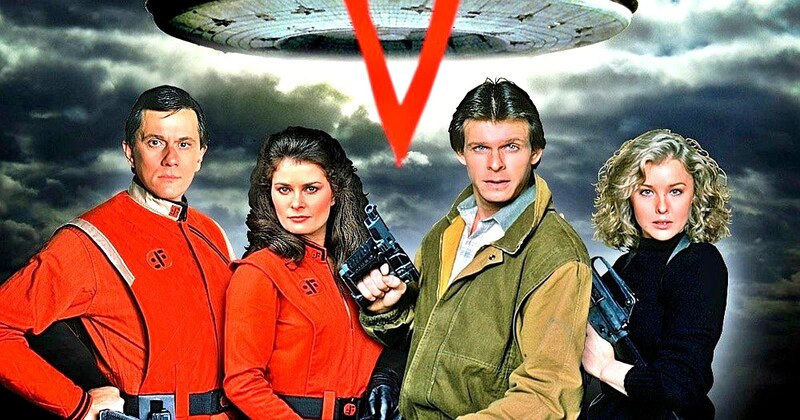 A three-part mini-series titled V: The Final Battle came up next, and then the original series went on, which was based a year after Liberation Day, the day when the humans eventually won, thanks to the red-dust bacteria. However, the humanoid, lizard-like aliens managed to recover the initial setback and developed immunity from the microbe, to try and recapture planet Earth. The difference was that this time they were assisted by some humans who knowingly worked for them. 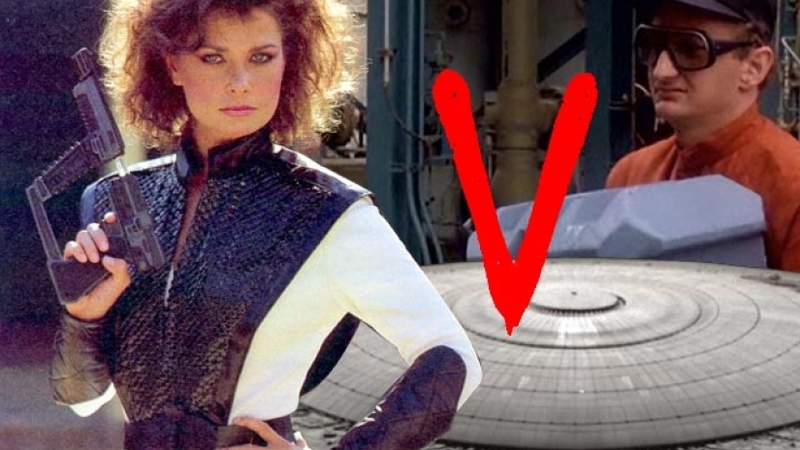 The cast of the series included Jane Badler (Diana), June Chadwick (Lydia), Jennifer Cooke (Elizabeth Maxwell), Robert Englund (Willie), Faye Grant (Dr. Julie Parrish), Marc Singer (Mike Donovan), Jeff Yagher (Kyle Bates) and Michael Ironside (Ham Tyler). RELATED: Horror Flick “House” (1986) Is In Works, And It Could Be Really Great. This is what Michael Mann, Exec VP Business Development stated. 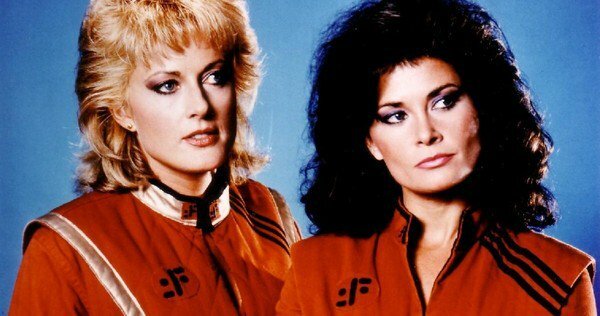 The original series had a weekly run for a single 19-episode season between 1984 and 1985, but, the show went on to enjoy a cult following, and its miniseries was released as a film on DVD. 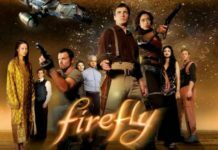 Back in 2009, the series was rebooted by ABC, and it had a 22 episode run stretched over two seasons between 2009 and 2011. The maker of the original series Kenneth Johnson had come back to make this series with Scott Peters, a new cast including Elizabeth Mitchell (Erica Evans), Morris Chestnut (Ryan Nichols), Joel Gretsch (Father Jack Landry), Logan Huffman (Tyler Evans), Laura Vandervoort (Lisa), Morena Baccarin (Anna), Scott Wolf (Chad Decker) and Christopher Shyer (Marcus). This is what the Desilu Exec VP Steven Posen said via a statement. V maker Kenneth Johnson was also the creator of another famous 1980s classic, Alien Nation, which led to various TV films in the 1990s. 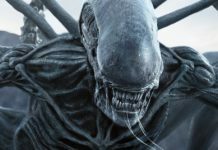 In fact, even a theatrical remake of Alien Nation was also considered once with Jeff Nichols (Midnight Special) joining to direct the movie in September 2016, but, no further developments have been made since then. This is what Desilu’s Season Stone said. 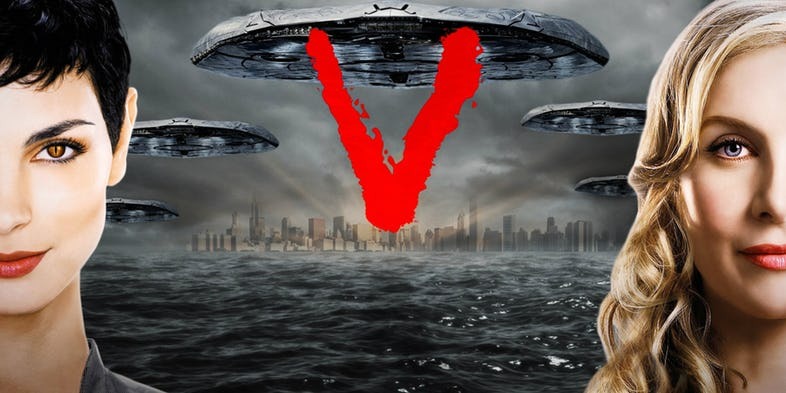 While there is nothing known about the story of this sci-fi trilogy and it is not clear whether the movies will follow the same narrative as seen in the original series, the 2009 remake or will it be different from whatever we have seen in the past. Desilu Studios is a Delaware based corporation operating in film, television, merchandising, content streaming, theme parks, and cinemas. To know more about Desilu Studios visit DesiluStudios.com.